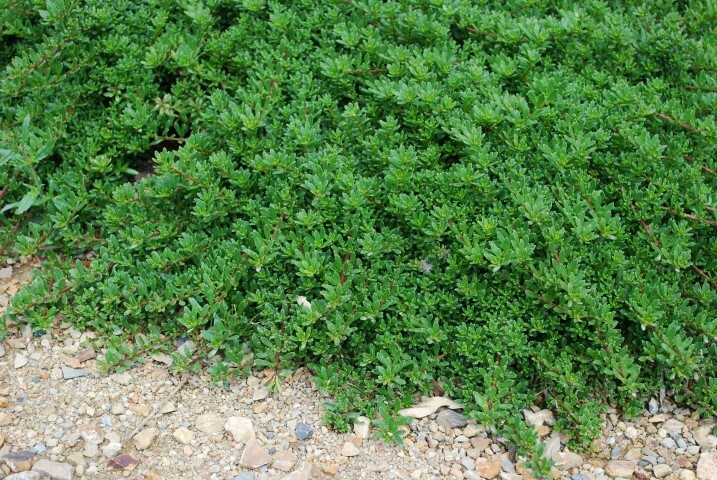 A fast-growing, evergreen groundcover with fine green leaves. Small, pink starry flowers appear in spring and through summer. 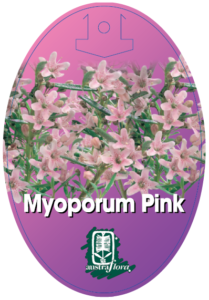 Ideal as a groundcover for dry sites and embankments. The small flowers make it ideal for cottage garden styles. Prefers a sunny position in moist, well drained soil and tolerant of most soil types. 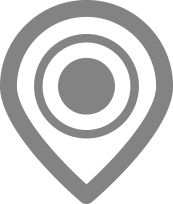 Provide additional water during the driest months. Tolerant of coastal conditions and light frost. Tip prune to promote compact growth.